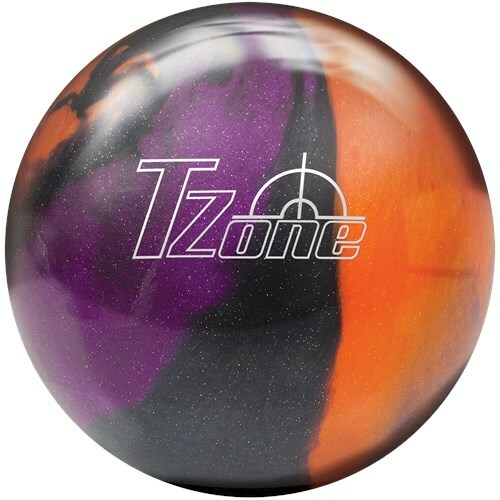 Out shine the competition with the Brunswick TZone Ultraviolet Sunrise. This fun plastic/spare ball not only looks good on the lanes but is perfect for beginners, straight bowlers, or pros looking for a spare ball. This item can be used as a strike and a spare ball with its bullet performance core. The pin carry is amazing. The bright colors enable the bowler to observe ball motion in great detail. Due to the time it takes to produce the Brunswick TZone Ultraviolet Sunrise ball it will ship in immediately. We cannot ship this ball outside the United States.